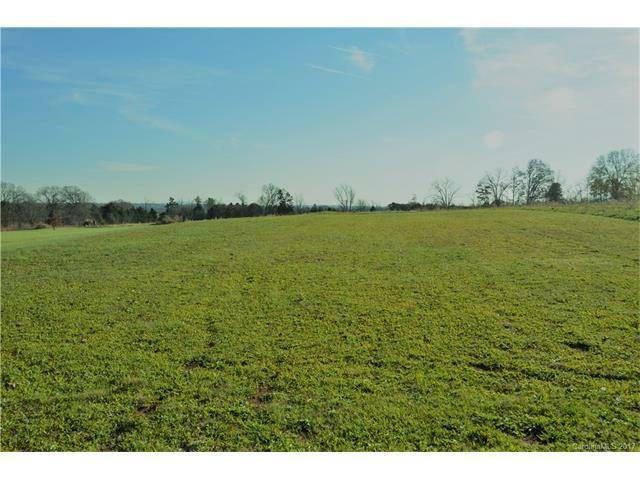 Attractive property located outside the city limits of Claremont, one of a kind, large lot with low taxes, private, and peaceful. Convenient to I-40 and Hwy 10. 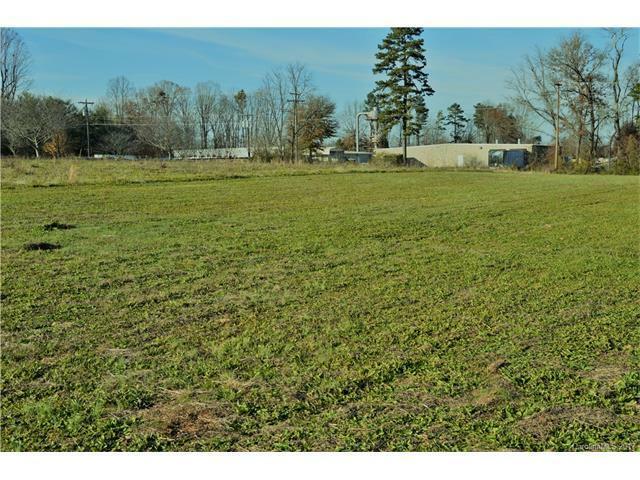 Property close to Charlotte's Crossing subdivision in Claremont. This property consist of two parcels. 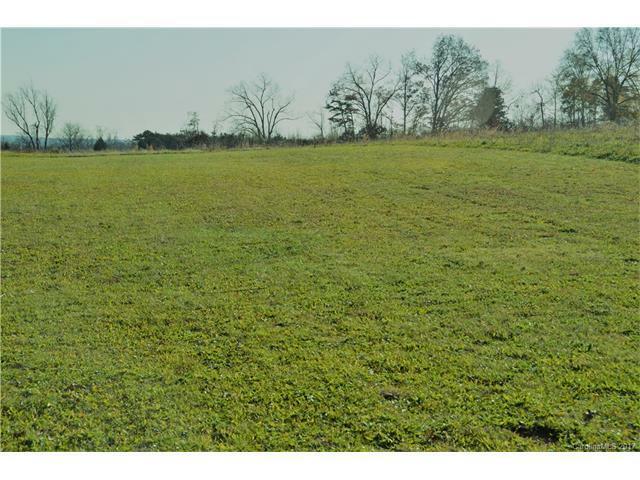 5 acres from Parcel # 376108795510 and 1 acres in front Parcel #376108795787. Total of 6 acres. 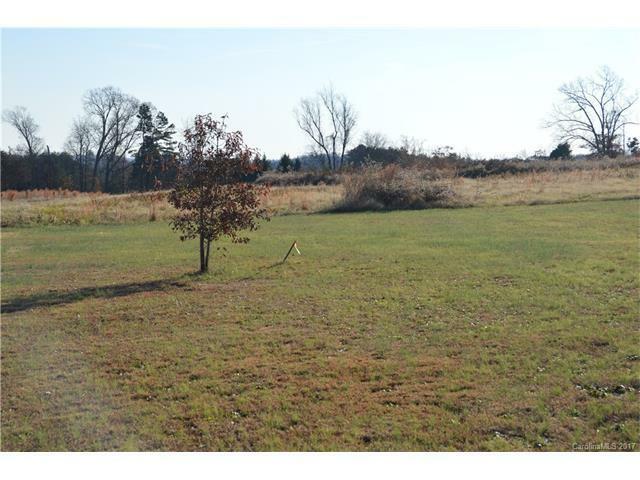 Surrounded by lots of land, build near the front or build near the back, lots of possibilities. The data relating to real estate on this Web site derive in part from the Carolina Multiple Listing Services, Inc. IDX program. Brokers make an effort to deliver accurate information, but buyers should independently verify any information on which they will rely in a transaction. All properties are subject to prior sale, change or withdrawal. Neither RE/MAX Executive Realty nor any listing broker shall be responsible for any typographical errors, misinformation, or misprints, and they shall be held totally harmless from any damages arising from reliance upon this data. This data is provided exclusively for consumers' personal, non-commercial use and may not be used for any purpose other than to identify prospective properties they may be interested in purchasing. © 2019 Carolina Multiple Listing Services, Inc. Data last updated 2019-04-18T08:58:51.41.